Tween Waters is the hub of entertainment on Captiva Island and a pretty cool wedding destination too! 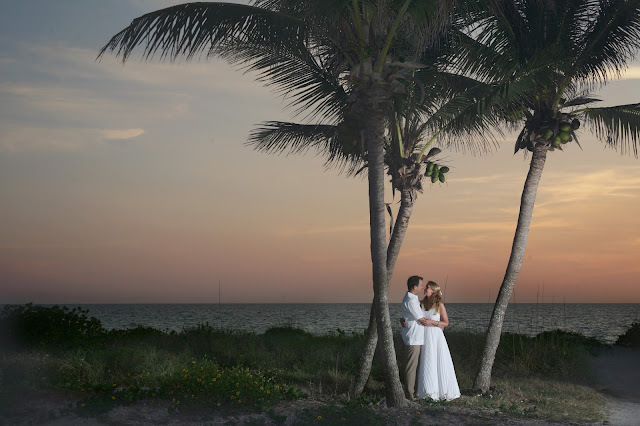 I always tell my clients, no matter where you are planning your wedding, Sanibel or Captiva Island to Fort Myers Beach, go to the Tween Waters website and check out the list of entertainment. Live bands rock the place on the weekends. They have been known to even bring in some nationally recognized musicians. The venue is intimate, great for dancing and a neat place to meet a few Captiva Island locals too! One of my favorite events is Crab Races. You can get your out of town wedding guests together and take them to a very Captiva event... live crab races, fun prizes and appropriate for all ages. 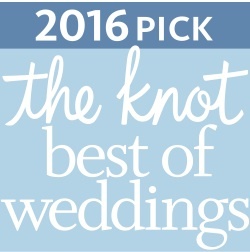 Even the flower girl and ring barer will enjoy this island tradition! There are a few annual events that are also worth marking the calendar for. September was a full weekend of music with the Song Writers Festival. Musicians took over the quaint resort with tons of music and festivities poolside. 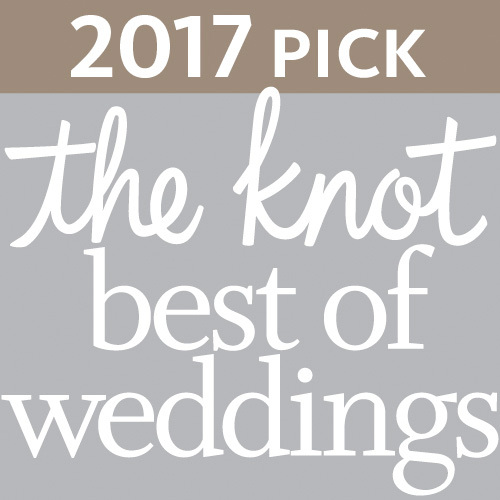 And for couples who are planning a late October wedding, there is one Tween Waters annual event that is talked about and planned for months in advance. The annual Halloween party is one of the most elaborate of events. Big money is on the line for best costume and the islanders don't take the competition lightly. The year wraps up with an over the top Christmas display complete with Santa and "real" snow blowing towards the beach. It my be a tropical island, but there is no mistaking that it's December when you see the giant Christmas tree and thousands of sparkling lights. 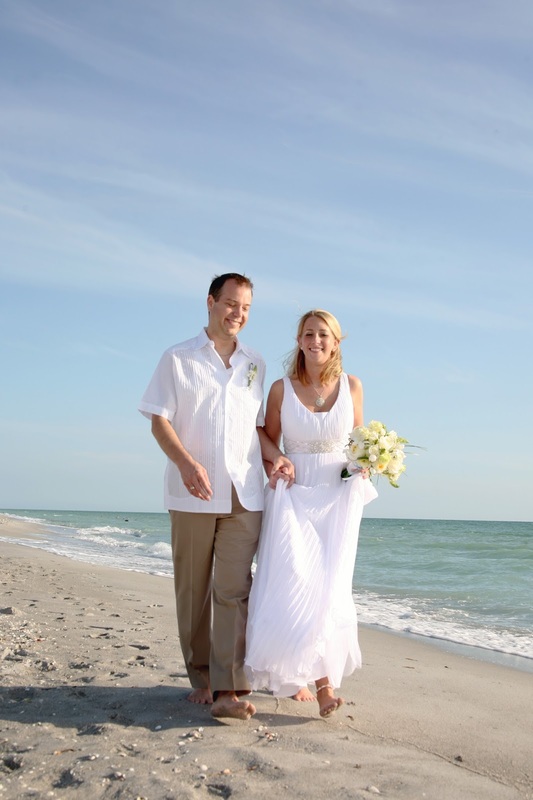 Tween Waters is a great resort for the Jimmy Buffet style, sand between your toes authentic island wedding. It offers amazing food, great staff and a true tropical island experience. And it also is the place to be if you are looking for a little action on an otherwise low key island.